We are excited to introduce our new logo and colors! New website coming soon! Hearing and Your Overall Wellness. 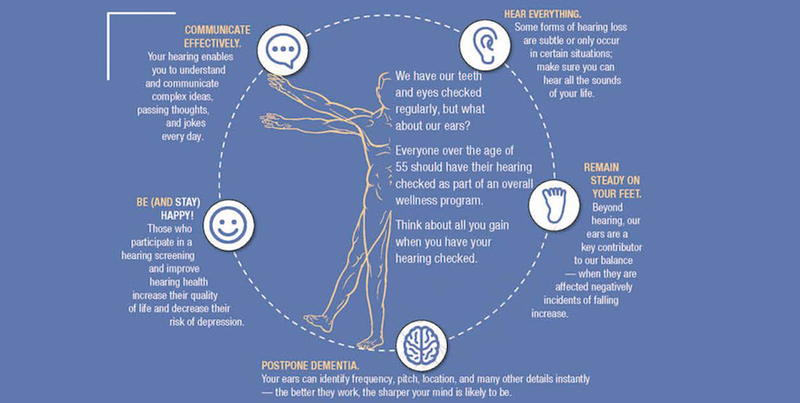 Did you know your hearing health is closely tied to many aspects of your total wellness? 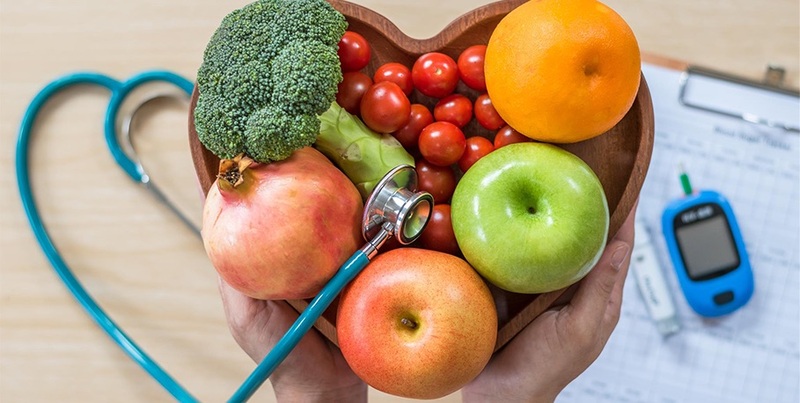 Everyone over the age of 55 should have their hearing checked as part of their overall wellness program. 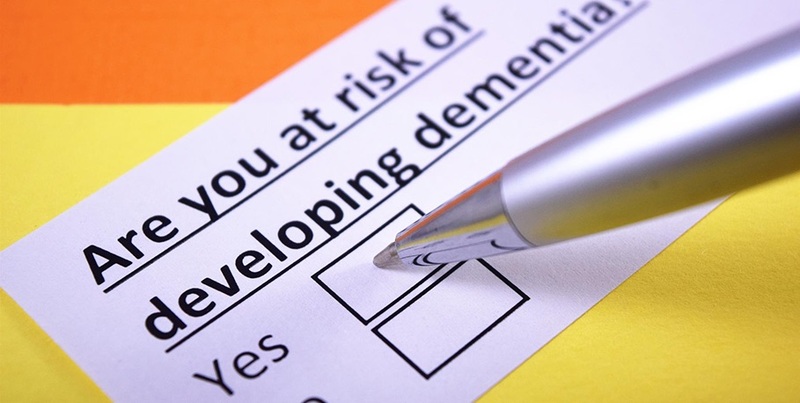 Hearing loss is closely linked to an increased risk for developing dementia. Hearing is a precious thing. We can help you prevent hearing loss and assist you in hearing again. 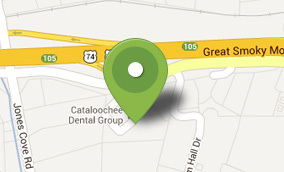 Located off the Great Smoky Mountains Expressway, finding us is easy! Click below for directions. Let your hometown Doctors of Audiology help you celebrate the new year with better hearing! 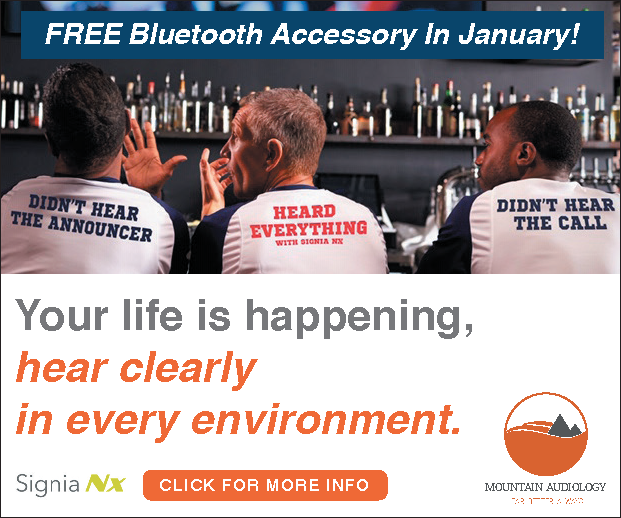 Hear every call of your favorite games this season (don’t be that person in the room)! TV to heading aid wireless Bluetooth streaming available in all levels of technology! 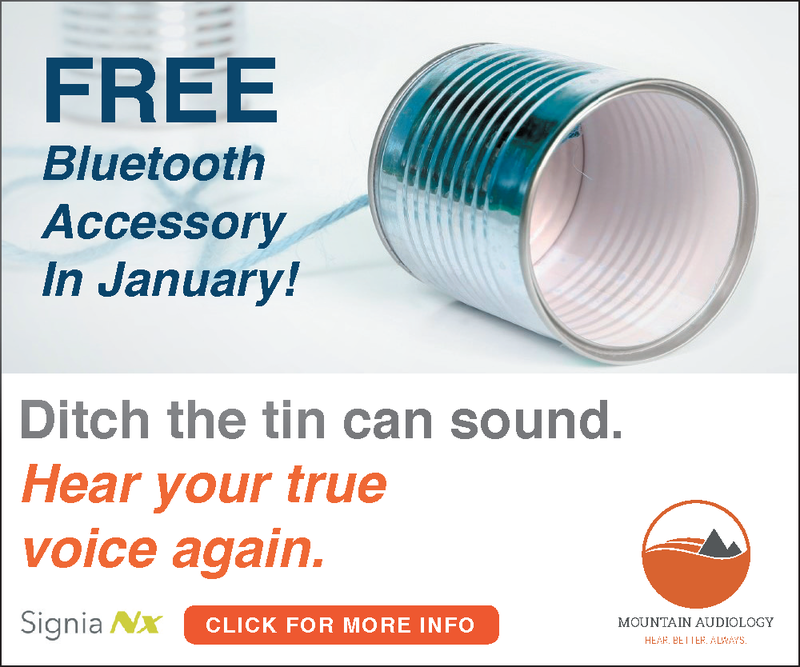 We know how to help you hear AND sound like yourself again – good bye tin can voice! 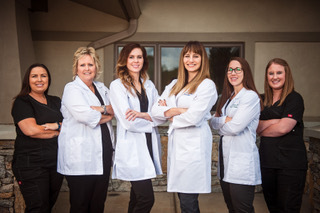 Schedule an appointment with one of our Doctors of Audiology today to learn more about your hearing health and available treatment options for those with hearing loss. Call 828-627-1950 or click the button below to use our convenient online scheduling link! This offer is available to both new patients and those already establish with our practice in need of new hearing aids. *Must mention this to receive the free accessory. *Must purchase technology that is Bluetooth compatible. Help others in your life and in your community to experience the joy and health benefits of better hearing, and support your community! 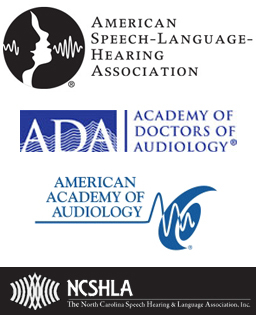 When you a refer a patient who then purchases hearing aids from Mountain Audiology, we will make a donation in your honor to one of the three community organizations that we support. Share the Joy of Better Hearing!